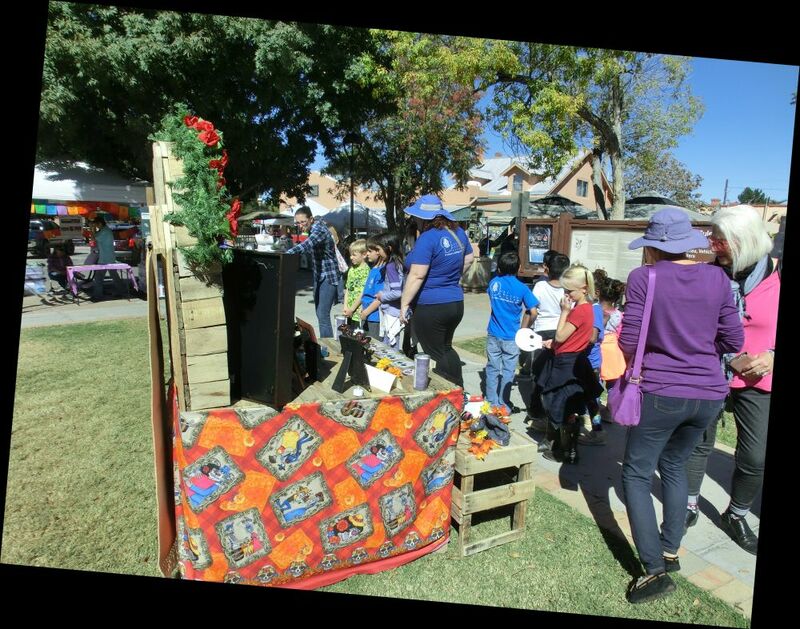 2 November 2018: The plaza in the Town of Mesilla came alive, in two senses, with remembrances of the dead, in the traditional Day of the Dead. Our students visited and took away a different view of death. We value diverse cultures in our school, with its very diverse student body.